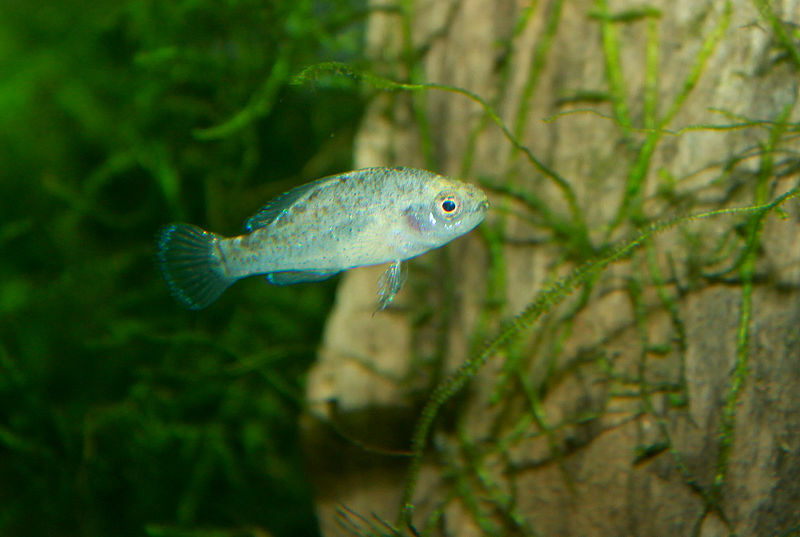 Shrimp of various species play an important role in the natural diets of many freshwater fishes, and the nutrients they supply differ from those found in insects and other more commonly-used aquarium foods. Many native and exotic fishes under my care at home and in zoos prefer shrimp to all else, and do well when they are added to the diet. And while ocean krill (not a true shrimp) is readily available, I wonder about the long range effects of feeding a marine animal to freshwater fishes. 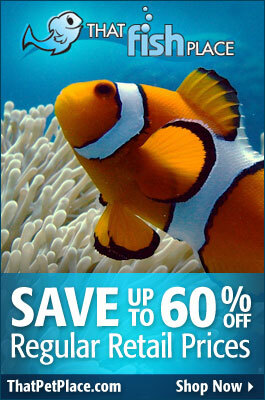 Unfortunately, freshwater shrimps are difficult for the average aquarist to procure. 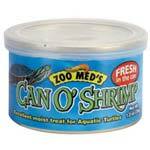 I was, therefore, pleased when Zoo Med began offering canned freshwater shrimp. Although marketed as a reptile food, I have fed canned shrimp and find them to be some of the best foods for freshwater aquarium fish, showing great results. But I’ve been remiss in spreading the word among my hobbyist friends…if you decide to give them a try, please post your thoughts below, thanks.